Shortly before 8:50 pm (1850 GMT) a knife-wielding attacker struck on Rue Monsigny, close to Place de L'Opera, an area of central Paris filled with restaurants, bars and tourist attractions. Two witnesses and a judicial source said the man was shouting "Allahu akbar" (God is greater) during the attack. Police said the man, seeing them approaching, yelled out, "shoot, shoot. I'm going to gun you down." According to sources with knowledge of the case, the man attacked random people in the street. 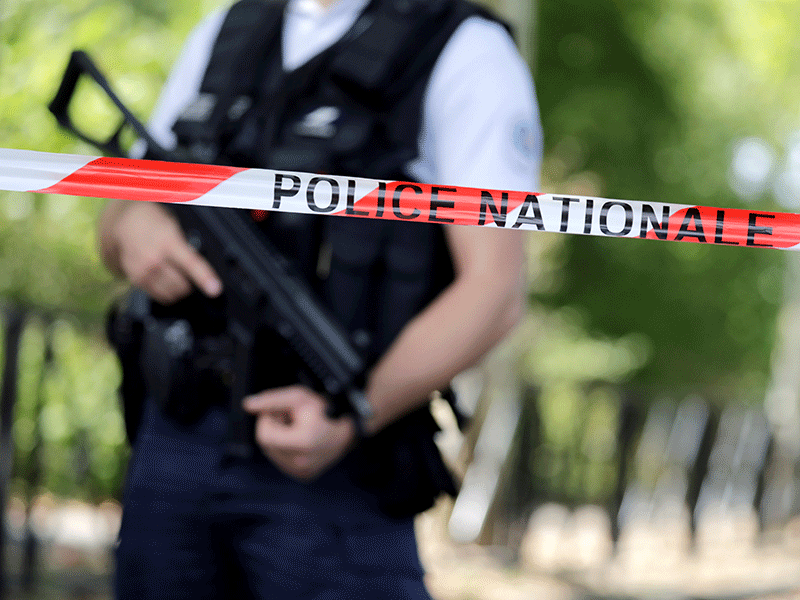 A 29-year-old Frenchman was killed. A 34-year-old man from Luxembourg and a 54-year-old woman were seriously wounded and rushed to hospital. French Interior Minister Gerard Collomb later visited the two who were hospitalised and told reporters all four injured were out of danger. A police source told AFP one officer tried to restrain the attacker with a taser but when that failed a colleague shot the man dead. He was declared dead at 1924 GMT. The attacker, named as Khamzat A., was born in the Russian republic of Chechnya in November 1997 and his parents were taken into custody on Sunday, according to a French judicial source. "He had no judicial record," the source added of the man, who grew up in the eastern city of Strasbourg, taking French citizenship in 2010 on his mother's naturalisation. But he had been on both of France's main watchlists for suspected radicals -- the so-called "S file" as well as a more targeted File for the Prevention of Terrorist Radicalisation (FSPRT), focused on potential terror threats -- since 2016. An informed source said relatives, rather than Khamzat A., had "drawn the attention" of intelligence services. The man had brown hair and an unkempt beard and was dressed in black tracksuit trousers, according to a source with knowledge of the case. The source said anti-terrorist officials had interviewed him a year ago in connection with an acquaintance "himself linked to someone who left for Syria."